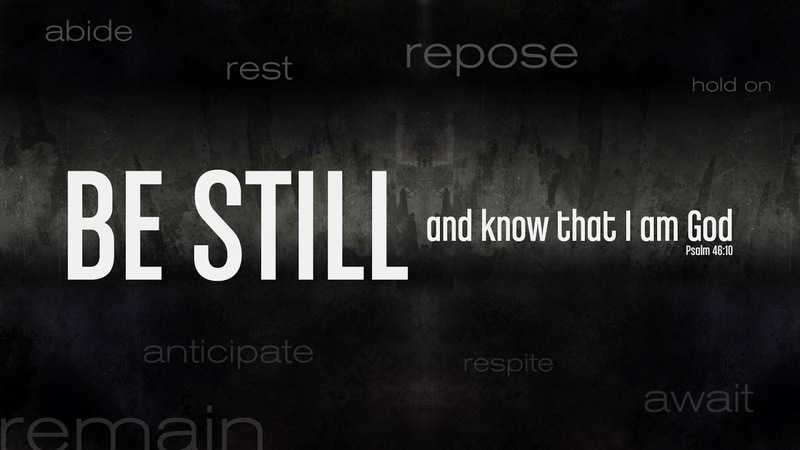 The "Be still" part gets me. Yet, what I love about this verse is it's just as pertinent in my life as it was 10 years ago. Moral of the Story: Timeless.